Listening to music while doing sports and being guided by a coach that whispers in your ear at the same time is not a new thing. 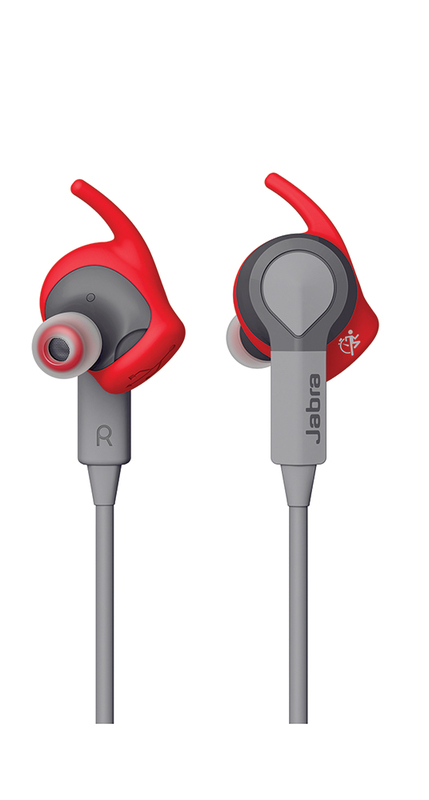 But after trying Jabra Sport Coach Wireless headphones and their application, it showed me that they can bring this to a higher level. Their power is that they found a way to combine all the essentials you need while doing sports. 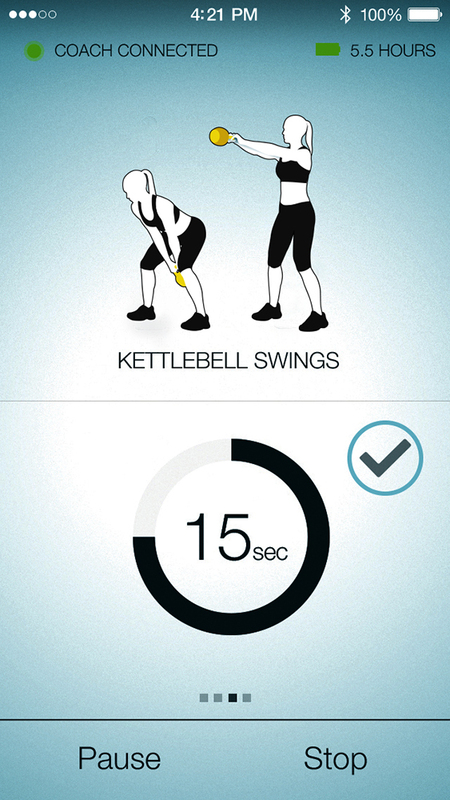 A great app with more than 40 pre-programmed exercises for example running and cross-fit. And for the ones that have their own program, they can customize it do their needs. 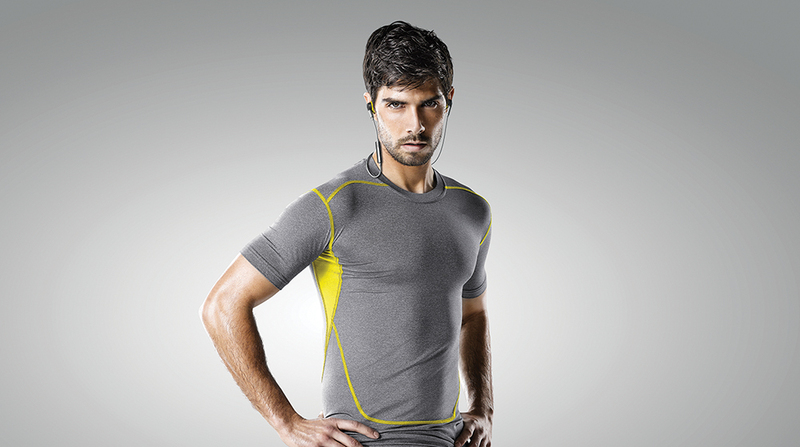 For optimal performance Jabra built in a TrackFitTM motion sensor that tracks pace, distance, step count, cadence and calories burned. 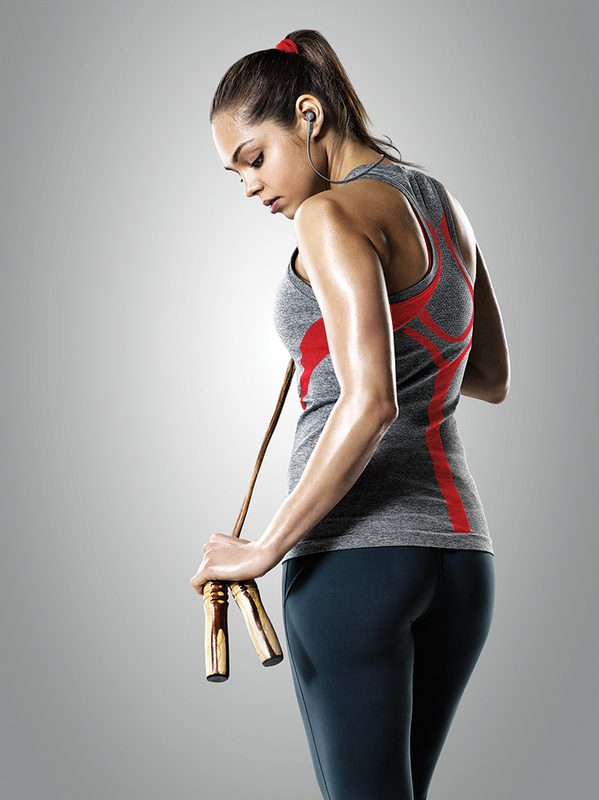 On top of that the wireless headphones have a great sound system (Dolby®). 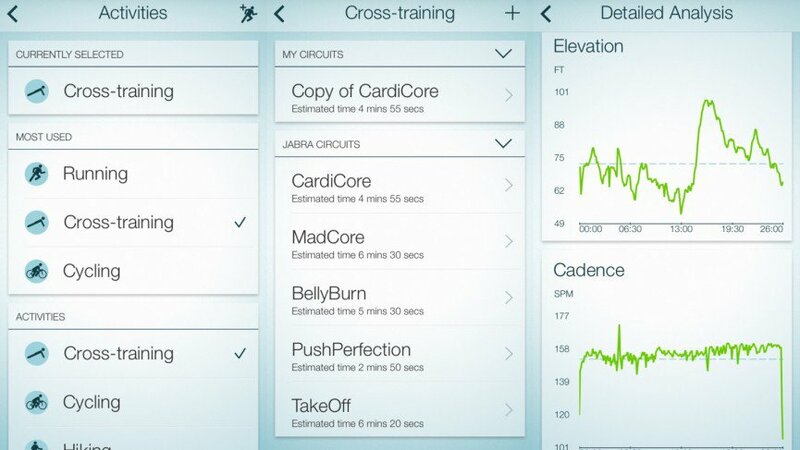 For me it is a product that combines all the sport apps that are already out there and they even managed to improve it. And that with high quality of sound is music to my ears.